Today we’re at 29b Teahouse in New York City, where the owners and staff strive to create and recreate these moments of tea amazement every day. We’re talking with Stefen Ramirez and Andreas Vagelatos, two of the owners of 29b, about their unique philosophy and approach to tea. 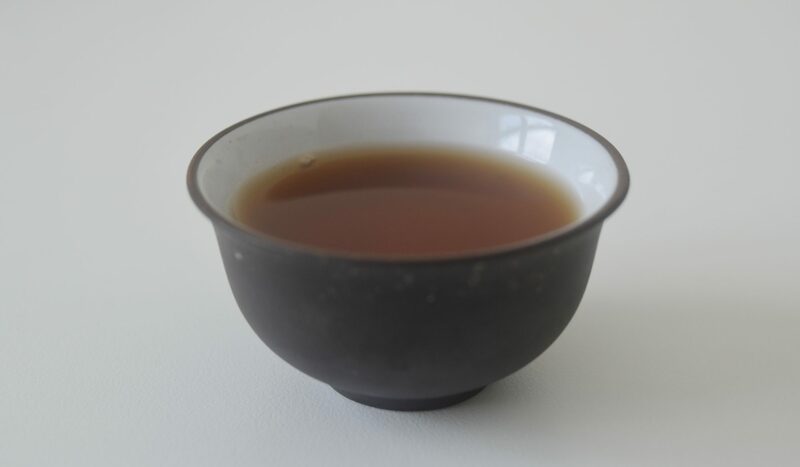 Andreas has a background in the mingei school of Japanese art, and we discuss the impact mingei principles of austerity had on the design of 29b and the selection of 29b’s teas and teaware. And Stefen and Andreas share their insights on how 29b has combined a carefully curated tea menu, tea pairings and elements of design to create a deeply inviting experience of tea. 29b Teahouse is an outgrowth of Tea Dealers, a tea company based in New York City. For more info on 29b Teahouse and Tea Dealers, including opening hours and Tea Dealers’ online store, go to Tea Dealers’ website, tea-dealers.com. Photo of Stefen Ramirez at 29b courtesy of Tea Dealers.